Welcome to Windscreens Online. 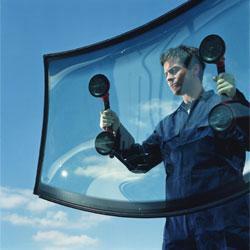 We offer a high quality windscreen replacement service in and around the Bournemouth area. Our technicians are friendly, prompt, highly skilled and reliable. We use only the best glass and offer a full guarantee with our work.